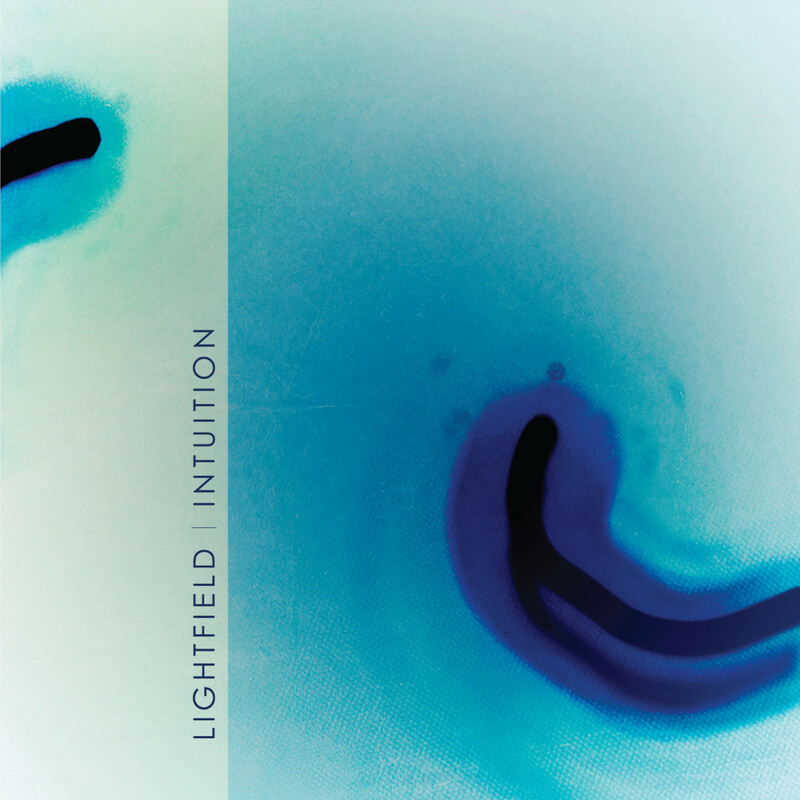 Lightfield’s new two track EP “Intuition” is now exclusively available on Beatport. 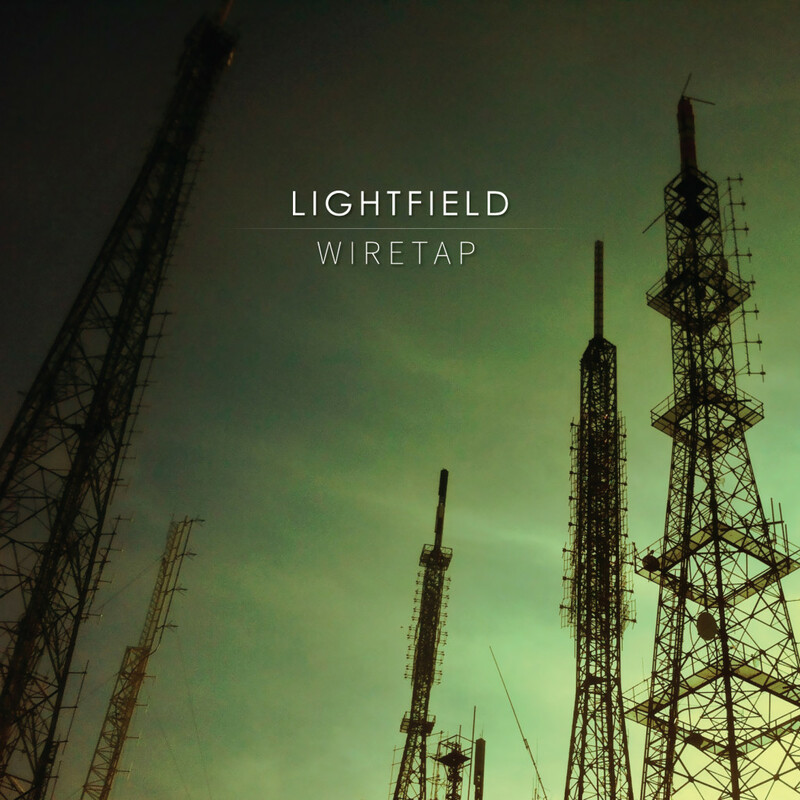 Lightfield returns with the followup from their 1703 EP; the high intensity single, “Wiretap”. Blending a huge lead melody, punchy electro elements, and a thick bass line which drives the track forward with a dynamic energy. Lightfield’s EP 1703 is now available on Beatport and major digital channels! Check out the tracks here on soundcloud! 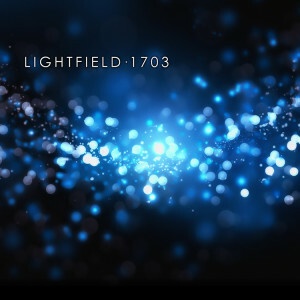 Lightfield’s three track release expands the repertoire of the Toronto based duo; Bright and energetic, the title track “1703” features a driving pace while melding progressive house with electro undertones. The release also features two adaptations of the track “Orbita”. The original mix is rich and sonically lush, with progressive/electro house elements heard throughout the track. The “Ascension Remix” of Orbita is dynamic and full, loaded with dance driven elements all the while maintaining the integrity of the original melodies. Its been a busy winter so far! Along with our new web facelift, we’ve been working on some new partnerships behind the scenes, while on the music front, we’re preparing upcoming material from our roster to be released in the next few weeks and into the spring! Check back for more updates. Lightfield’s video to compliment the new track release of Orbita. New track release Orbita has been uploaded to Soundcloud. Inflection featuring Craig Halliday is on the Lightfield Soundcloud page.